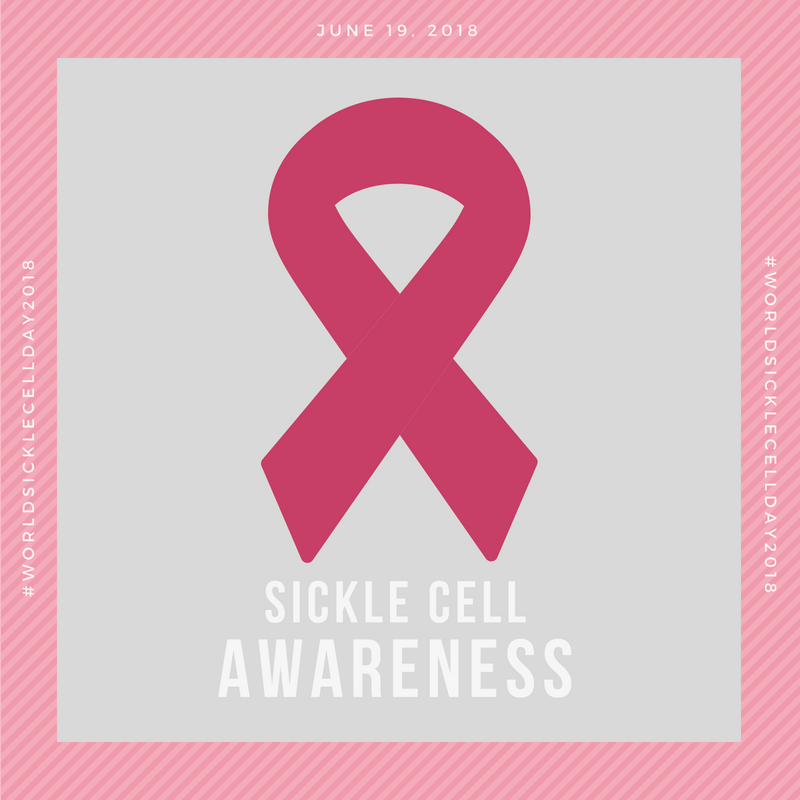 June 19 is World Sickle Cell Day, but you don't have to wait until then to show your support and help raise awareness. Here are a few examples of what others are already doing leading up to World Sickle Cell Day 2018 to inspire you. It's a good idea to stick to one major fundraiser each year, but you can host mini ones once per quarter, so as not to wear out the donors you seek. Just in time for the approach of World Sickle Cell Day 2018, the Sickle Cell Society recently shared this Fundraising A-Z chart developed by LocalGiving. Kids are naturally curious and inventive, so use that as you begin teaching children who may not know what SCD is. Then, ask them to come up with fun ways to help spread the word and get their friends in on the action, too. A group of seventh graders recently came up with the idea to wear red tape. Some have begun a campaign to encourage people to wear red and black for the entire month of June, rather than just one day, to help raise awareness of sickle cell. Join them by wearing your red and black, sharing your selfies, and urging others to do the same.